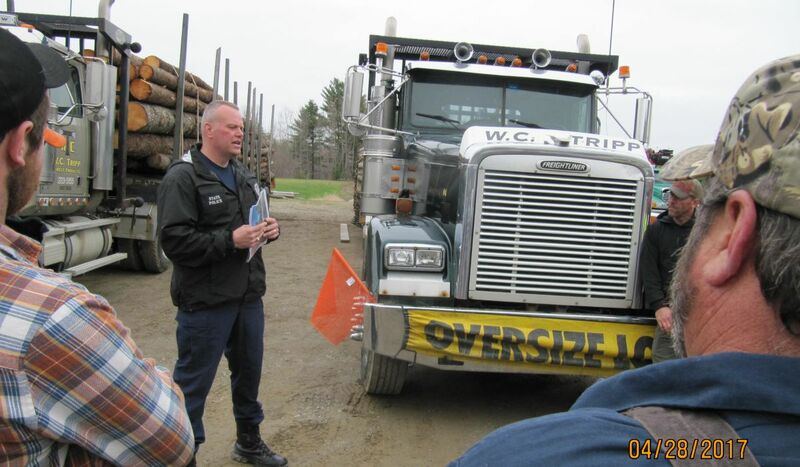 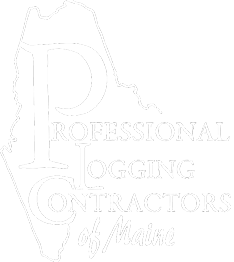 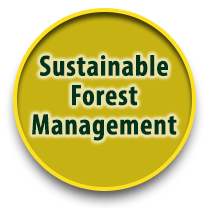 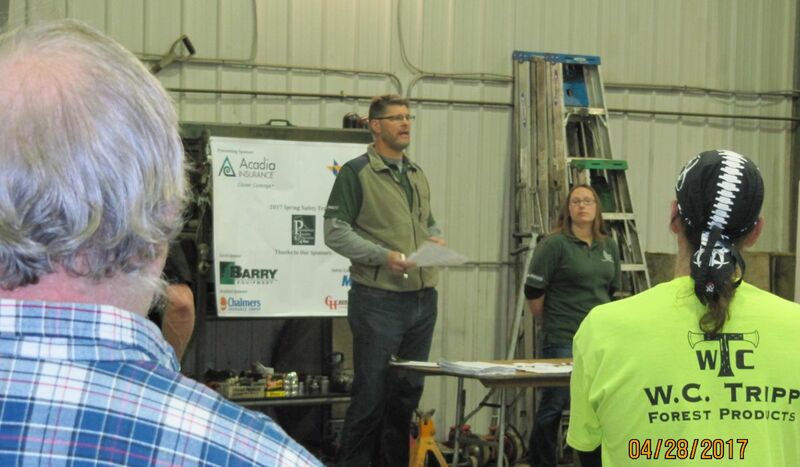 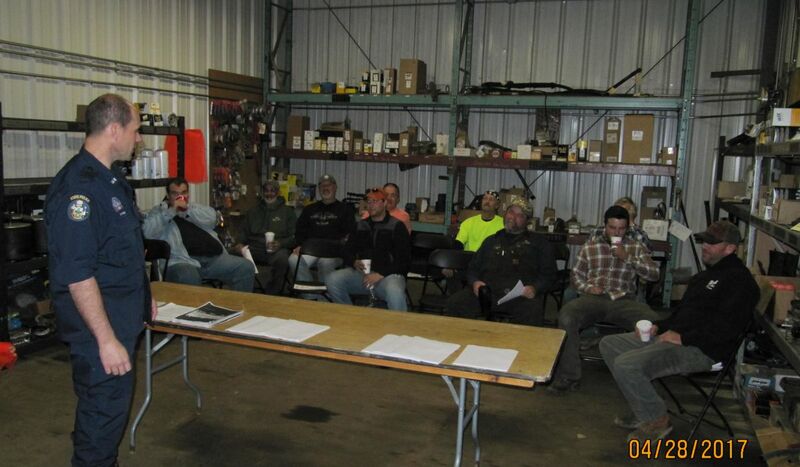 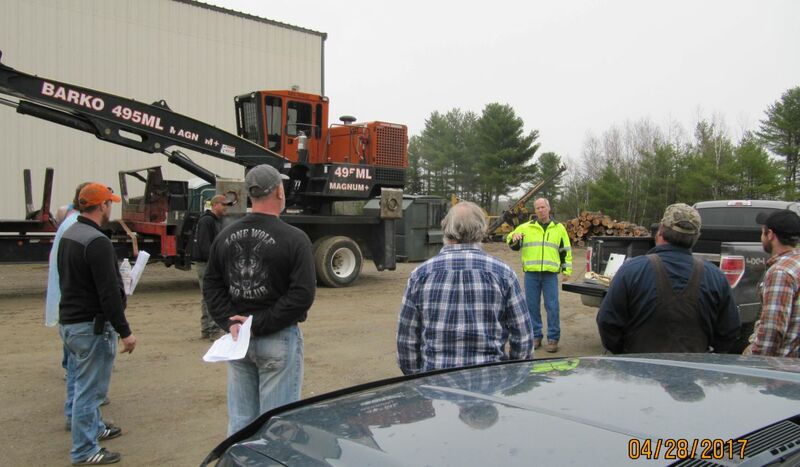 On April 25, 2017, W. C. Tripp Forest Products hosted, at the home office and shop in Frankfort, Maine, a series of workshops, sponsored by the Professional Logging Contractors of Maine. 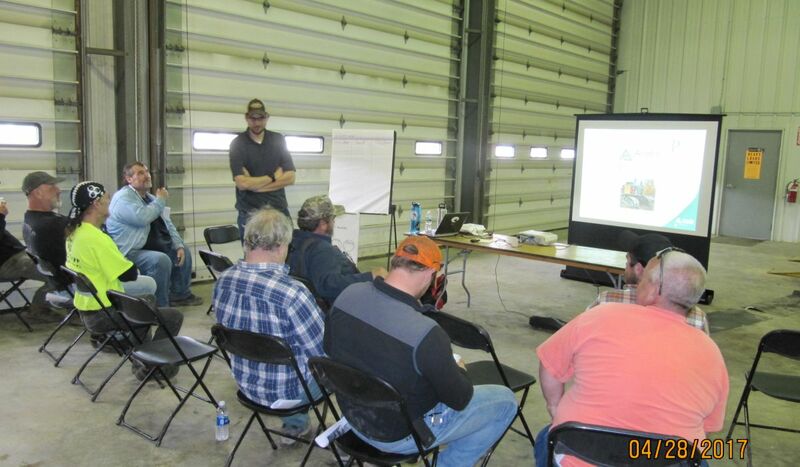 These sessions provided practical, hands-on instruction to improve individual and company, safety and health within the logging industry. 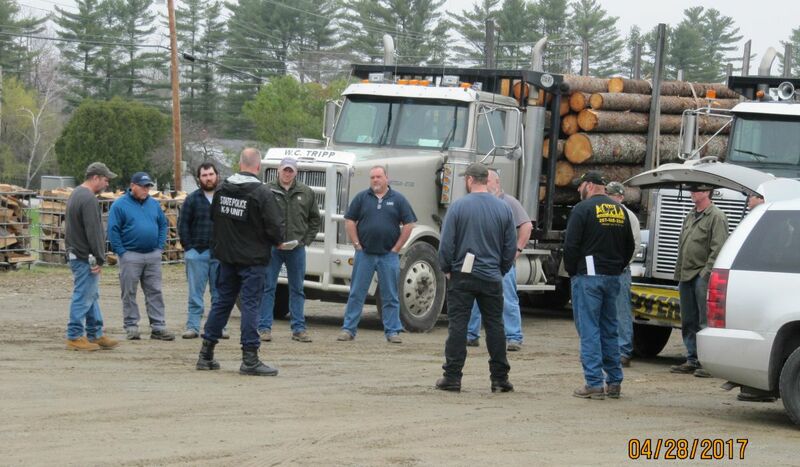 Six logging companies participated.